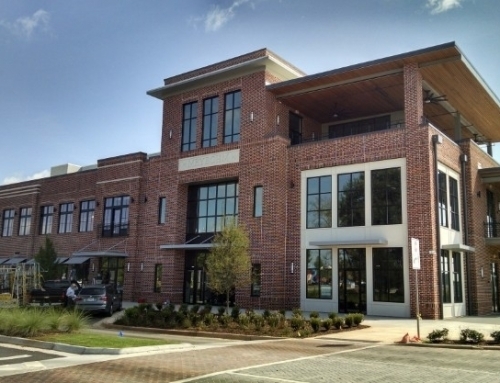 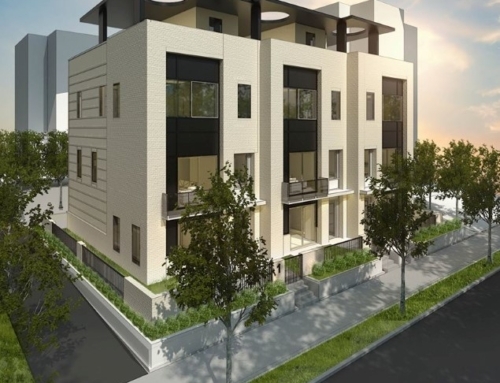 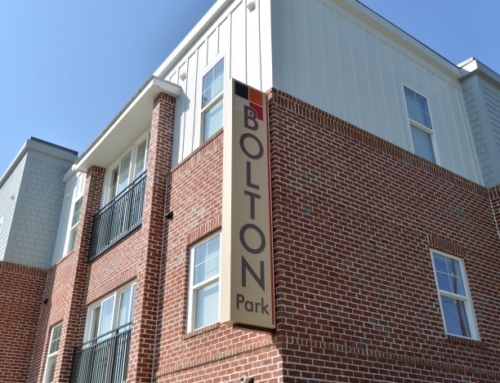 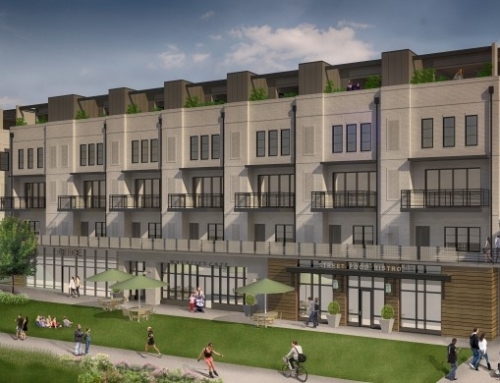 • The townhomes are just one component of this residential development totaling 258 units. 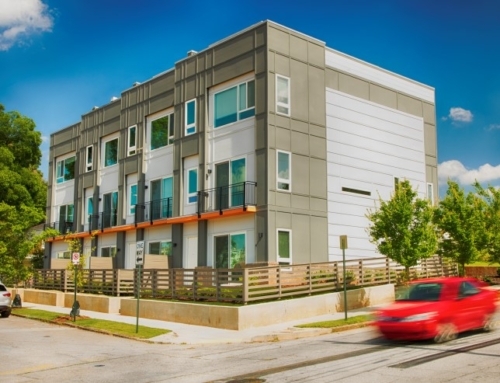 • The 3-story townhomes provide a transition from its lower density surroundings to the higher density condominium and apartment buildings. 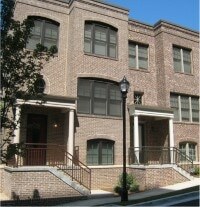 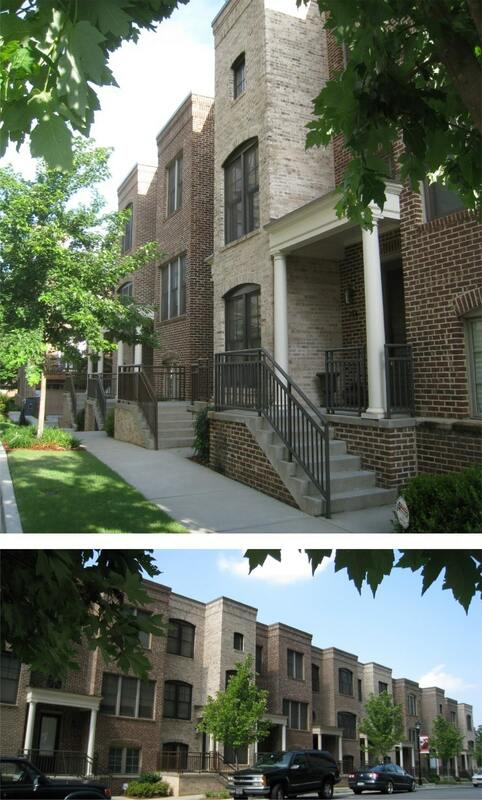 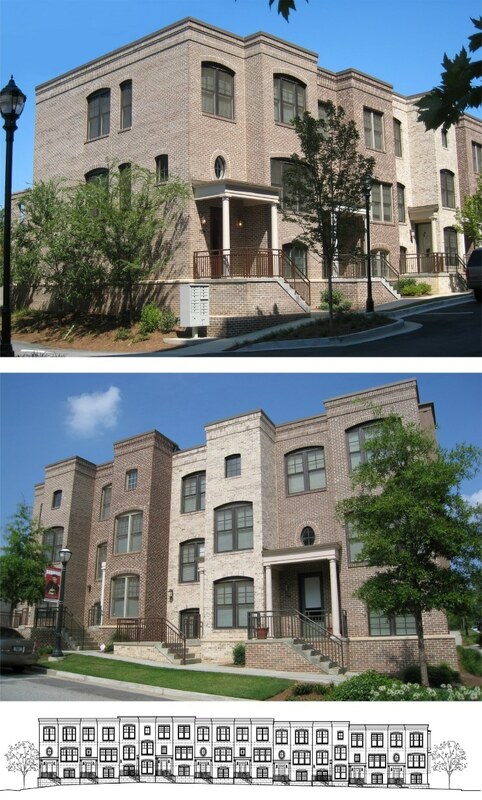 • Comprised mainly of brick, the townhomes offer large windows and private entrances from the street.